EarlyBird Electric is a locally owned and operated electrical service offering 24/7 repair and installation services to Edina. When Edina residents have an electrical problem, they can call EarlyBird any time for expert same-day service. EarlyBird’s experts specialize in same-day electrical repair, maintenance, installation, and inspections. Whether Edina residents have an emergency or just need electrical fixtures installed, EarlyBird is the service to call. Our commitment to customer service means you receive fast, reliable service you’re happy with, every time. Whatever Edina’s electrical problem, EarlyBird is the solution. 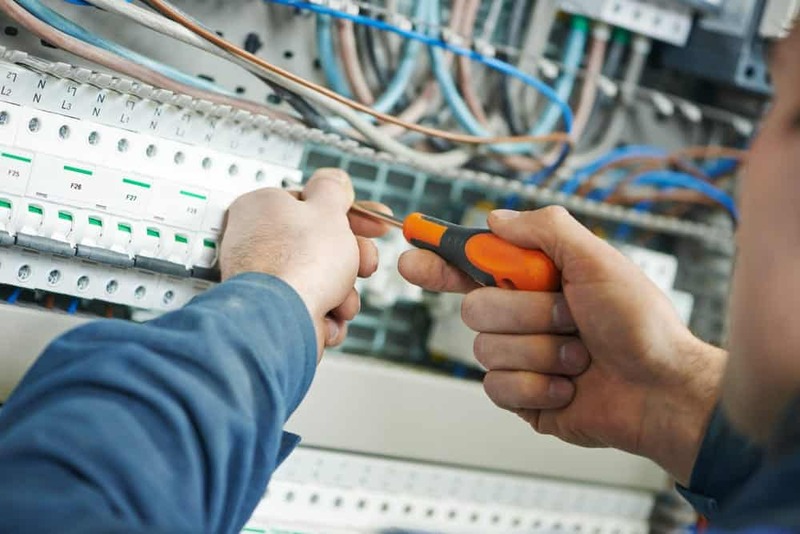 When it comes to fixing potentially dangerous electrical problems, speed is paramount. The longer you wait for someone to fix your problem, the longer your family could be in danger. EarlyBird offers 24/7 emergency electrical repair, so you don’t have to worry any longer than you already have. Just call us as soon as you have a problem. EarlyBird Electric isn’t just Edina’s go-to for quick repairs, either. We’re also equipped with the tool and knowhow to perform all residential electrical installation jobs. Call to get the same great same-day service you expect from our repairs, or schedule a time that works for you. No matter how complicated or extensive the electrical installation project, we’re prepared to get it done. or any other electrical installation job! EarlyBird wants to be the local service Edina can count on for all its electrical needs. In all aspects of our service, we strive to establish trust and demonstrate respect toward our customers. Same Day Service: When any Edina resident calls EarlyBird, they receive same-day service or they don’t pay a travel fee. No Surprise Pricing: You will always know what you’ll pay before the work begins. We will never blindside you with unexpected costs. Quality Work: All the work we do is up-to-code, safe, and effective. Licensed Experts: All EarlyBird electricians are licensed experts who have passed a background check. The electrician working for you is an expert. No matter how big or small the electrical job or how fast you need it done, EarlyBird is the right service for Edina. Just call the moment you have a problem, and we’ll be there in a flash.